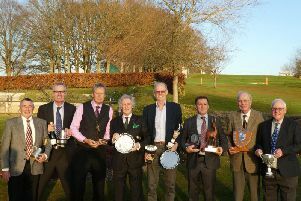 Bognor’s men’s weekend competitions teed off in earnest in Feburary with the customary team events. 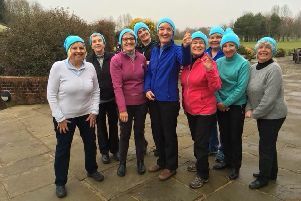 Three have taken place and the turnout has been excellent on a very good course considering the time of the year. 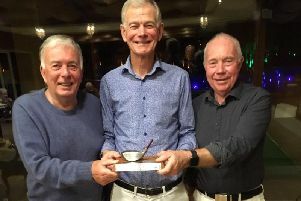 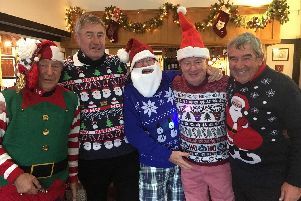 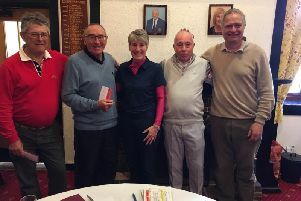 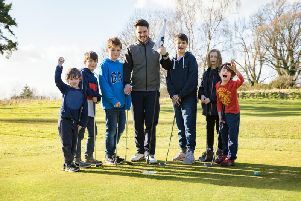 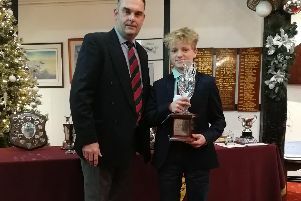 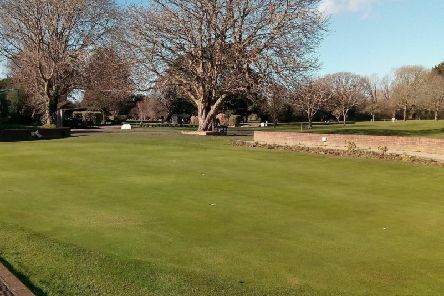 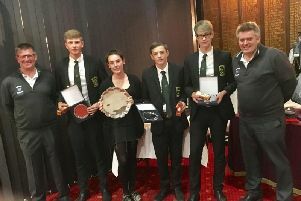 Golfers at Selsey GC are reflecting on a busy and successful year - and hoping for another similar one in 2019. 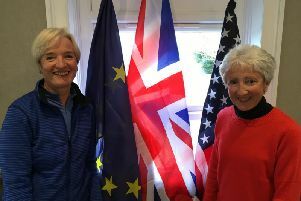 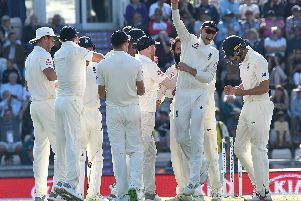 There's a huge year of sport ahead nationally and internationally - and this week's Observer is helping you plan what you can see and when. 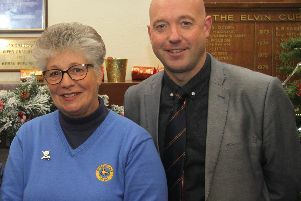 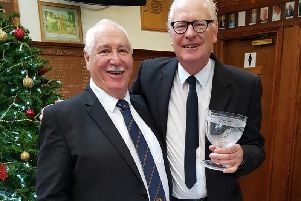 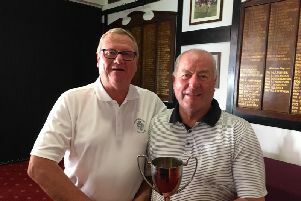 Selsey Golf Club veterans held their annual meeting and presentations. 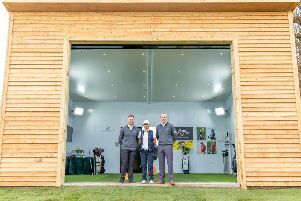 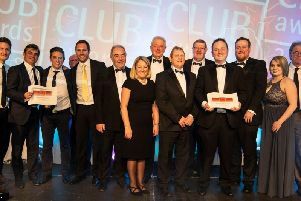 The team at Golf At Goodwood has added another trophy to the cabinet with victory in the Business Initiative of the Year at the 2018 Club Mirror Awards. 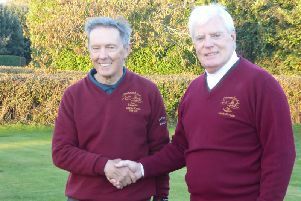 Chichester Golf Club veterans’ new captain George Bell started his year with the customary drive-in, all in aid of his chosen charity. 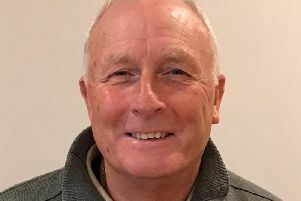 Chichester Counselling Services, based in The Hornet. 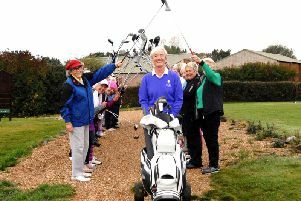 It was a beautiful autumnal morning for the Lady Captain’s drive-in at Bognor Golf Club. 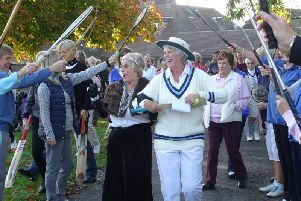 Cricket and sports in general are a big passion for new lady captain Louise Colvin, so this was the theme for the day.